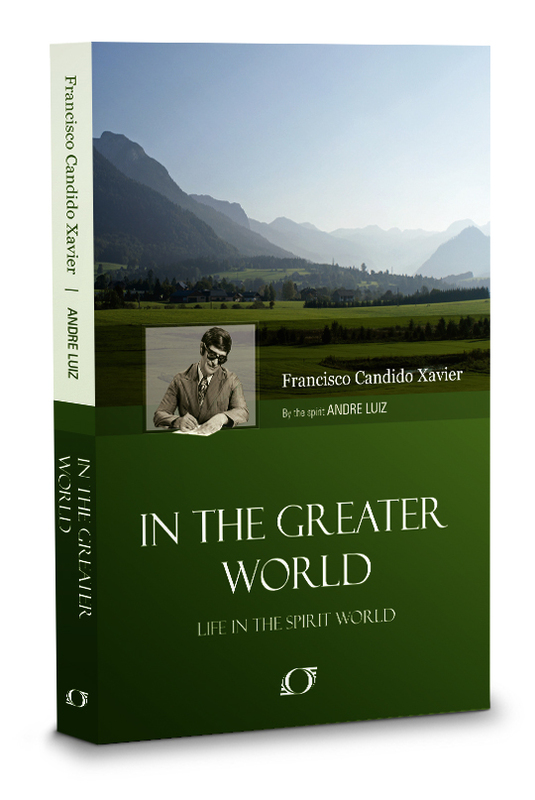 In the book, In the Greater World, Andre Luiz was having a discussion about mediums who would say things that were probably from their own mind instead of the spirit who was communicating. Andre’s instructor explained why this could occur, through no fault of either party. Therefore, give people who are learning a break. 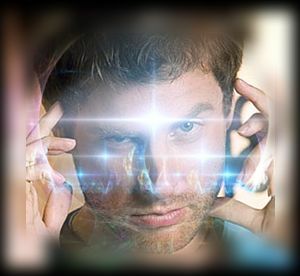 While I have no mediumistic ability, I can’t image how difficult it would be to discern between the voices in your mind and your own imagination. It’s hard enough for me to tell the difference between my fantasies and reality without extra voices in my head! For those of you willing to embark on being a medium, the message is; don’t give up. Ignore the criticisms of armchair generals. It takes time and experience. The spirit world appreciates your effort. Learn more about Spiritism and what the spirit world expects of you and what you should expect from them. 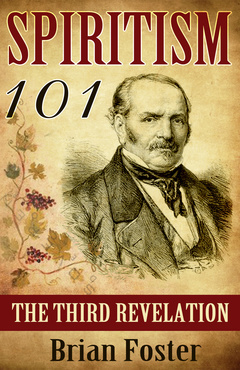 Read my introduction about Spiritism – Spiritism 101 – The Third Revelation.